UNISERVICE - Sauter Engineering center. 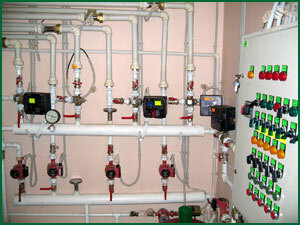 Cottage engineering systems automation . Automatics Sauter. 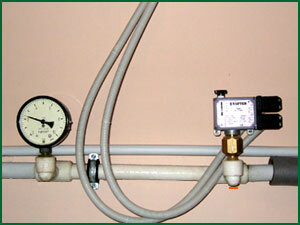 Cottage(cottage settlement) engineering systems automation can be executed as local automatics - separate management for heating, ventilation, conditioning, water purification systems, and with control and monitoring process taken out on common cottage(cottage settlement) dispatching point. 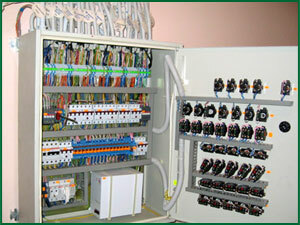 rooms and HWS temperature maintenance automation from boiler-room separately at 4 cottage storeys (basement, ground storeys, first storeys, warm floor). 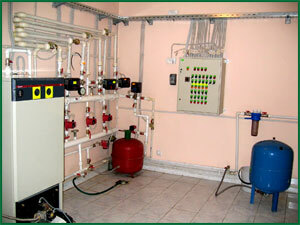 Automation is made on the basis of Sauter equipment.